In the previous post, we checked out Sega Retro Gaming and some classic cartridge-based video games built on early 8-bit hardware such as the Sega SG-1000, the SC-3000 and the Sega Master System. Now, we would like to write our own similar 8-bit retro games! In this post, we will focus on the Sega SC-3000 home computer using the BASIC programming language for its simplicity and ease-of-use. 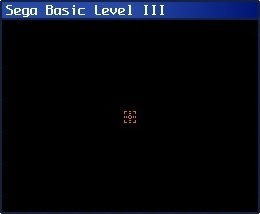 In order to write Sega BASIC code on a modern-day computer, you will need an emulator installed and a copy of the Sega BASIC Level 3 ROM, or Sega BASIC IIIb, as it's also known. Note: check Debugger: Enable Z80 debugger for better developer experience. 26620 Bytes free – are you serious?!? Note: the Sega keyboard is not 100% compatible with typical QWERTY keyboard. For example the "&" character is Shift+6 not Shift+7 on the Sega keyboard. Hello World will be printed down the screen indefinitely. Press the "End" key to break. Note: there can only be one active program in memory at any one time. Note: shortcuts may be different depending on localization. After typing in the first BASIC program, it will remain in memory until the Sega computer is powered off. In order to maintain program state across sessions, simply save state, close and load state next session. Important: there can only be one copy of the state file at any one time. Therefore, it is up to you to archive your state files accordingly! The Sega SC-3000 Survivors web site contains links to much documentation: manuals, magazines and books. SMS Power web site also has more magazines scans for Sega 8-bit preservation and fanaticism! 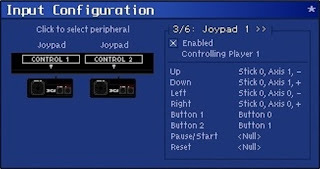 As an example, let's write the main loop of a simple "Shoot 'em up" style game that simply moves a target sprite around the screen based on user input; preferably the joystick. Output: a value between 1 to 8 will be printed on-screen. Press the "End" key to break. The following code sample is reminiscent of the Sega BASIC "Shoot 'em up" game titled "3D City" (1988). While we will not dissect the full program at this time, we will replicate the main loop accordingly. The graphics screen clears black and positions a red target sprite. Use the controller, or arrow keys, to move the target sprite left, right, up and down. 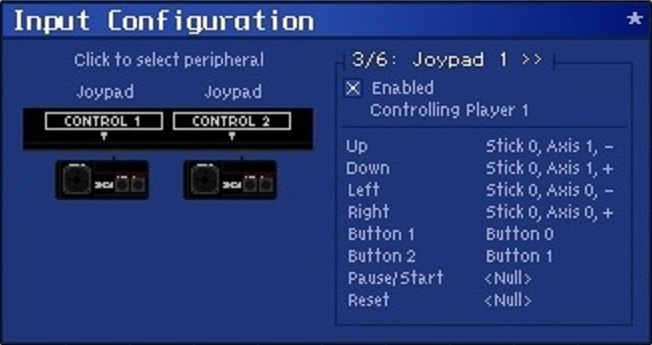 Press the left fire button or space bar to end program. As you can see, the current per-pixel sprite movement is smooth but extremely slow! 30 ST=2 30 ST=4 30 ST=8 30 ST=16 etc. Note: &HEFF0 is the 16-bit memory address where ST will be manipulated. Program runs as before. However, this time experiment: enter hexadecimal values at the Memory Editor address &HEFF0 for example: 02, 04, 08, 10 etc. to see the movement step effects on the target sprite. Finally, save the state of Meka for future use: Main menu, Save State. In this post, BASIC programming was introduced on the Sega SC-3000 for simplicity and ease-of-use. This can be resolved by using machine code routines for parts of the program where BASIC is too slow. This will be the topic in the next post. Your welcome. Glad you enjoyed the article.